Ensemble Theatre is Australia’s longest, continuously running professional theatre company. It produces live theatre of the highest quality that entertains, educates, enlightens and challenges. Since 2016, The Balnaves Foundation has supported Ensemble Theatre to resource its marketing and public relations team. 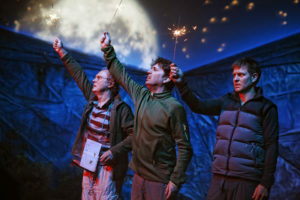 With the aim to grow its subscriber base and single ticket sales, whilst strengthening its place as a significant theatre company in the Sydney market. 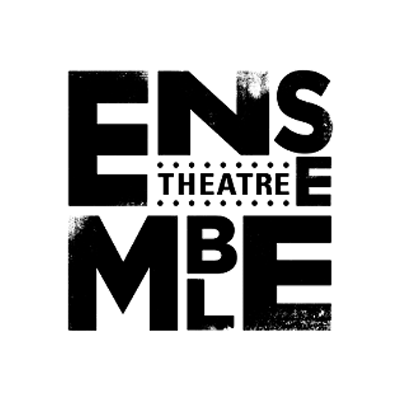 Find out more about Ensemble Theatre here.